Karan: You’ve always been known for using the greatest music during your classes. How has the opportunity to have live music changed the experience for you as a teacher? Can you see the difference in the students? 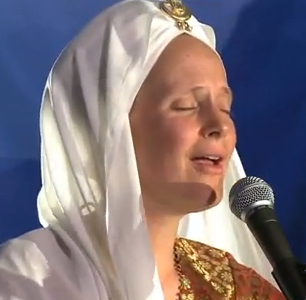 Gurmukh: It’s like night and day. It’s like microwave dinners compared to fresh, live, whole, organic, real food. I enjoy everywhere I go with the musicians who go with me on my IPad; however, to have live and spontaneous music is Divine. Snatam and I don’t plan what we’re going to play together. We just get onto the same wavelength and sail. It’s so much fun. The students feel a deeper experience. Karan: Can you tell us what it’s like for you as a teacher to teach with Snatam as your musical partner? 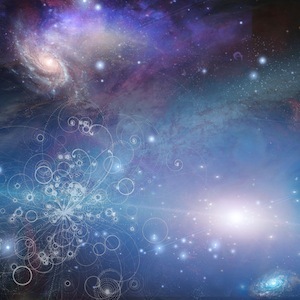 Gurmukh: It’s Divine. I often get nervous or feel, Can I do it again?… unless I’m with Snatam. When I’m with her, we play off of each other; and the Creative Force comes through us doubled. 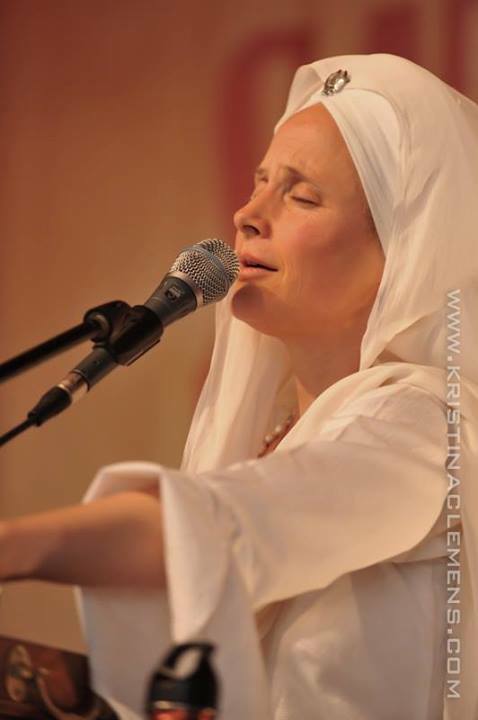 When I look at her and when I hear how she and her fellow musicians take off on what I said or the rhythm of where we need to go before I even say that we’re going there, that warms my heart and really heightens the experience of the Teachings. Karan: When you spend a weekend with people in a community environment like Sat Nam Fest, eating together, singing together, dancing together, do you feel you get a deeper connection to them when you then get up on stage and teach? Gurmukh: Absolutely. It’s like living in a village, in a community, sharing with each other like when we lived in ashrams, and then going forward and playing. I’ve talked with them. I’ve eaten with them. We’ve hugged each other. There isn’t any distance between the stage and all those who have come to participate. Karan: You often read amazing writings during your classes – do you look for specific messages that you can share? Gurmukh: I have collected a big notebook of writings over many years. I don’t know what I’m going to read; however, it seems that it works out just fine. I open the notebook, and there it is; or I turn to a page, and there it is; or I remember something that would be just right, and it’s there. It’s very fun and spontaneous. I’m so thankful to all the poets, all those who wrote e-mails about childhood experiences, all the new mothers who sent birthing e-mails, and all who have forwarded others’ e-mails. They come just in time. They’re so delicious and they’re so authentic. Karan: What is your favorite thing about Sat Nam Fest? 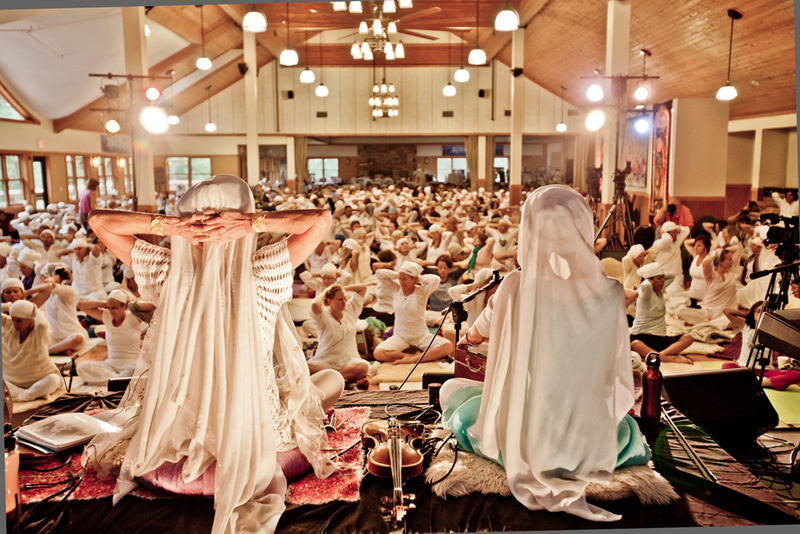 Gurmukh: It’s community, the anticipation of the classes, the evening programs, meeting old friends and new friends from all over the world. I would never want to miss it, God willing. It heightens the experience of the year and the season for me and for my family. 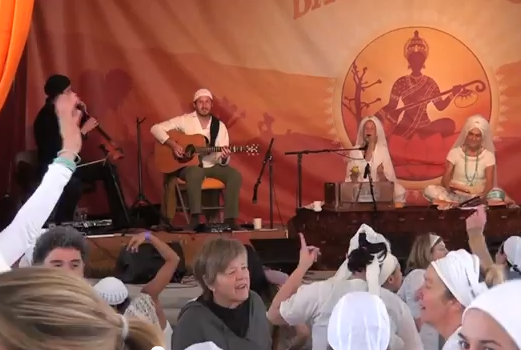 Video: Snatam and Gurmukh Make Us Dance at Sat Nam Fest! I enjoyed the article. I’ve been reading many articles posted by spirit voyage in the last 4 months and have enjoyed many of them. 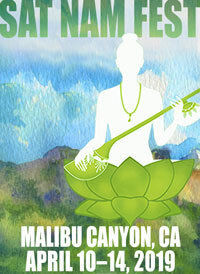 Just wondering though, regarding the retreats, workshops and Sat Nam Fest’s etc….. does everyone have to wear white? I’m not opposed to it . I’m guessing it has meaning. Could I wear my own attire? Just a random question.